The MOOM Organic Hair Removal Kit for Face or Travel is specifically designed for the delicate skin of the face and includes everything you need for effective hair removal on the go. This revolutionary product offers the benefits of long-term depilation, while diminishing the pain and discomfort of other forms of hair removal. 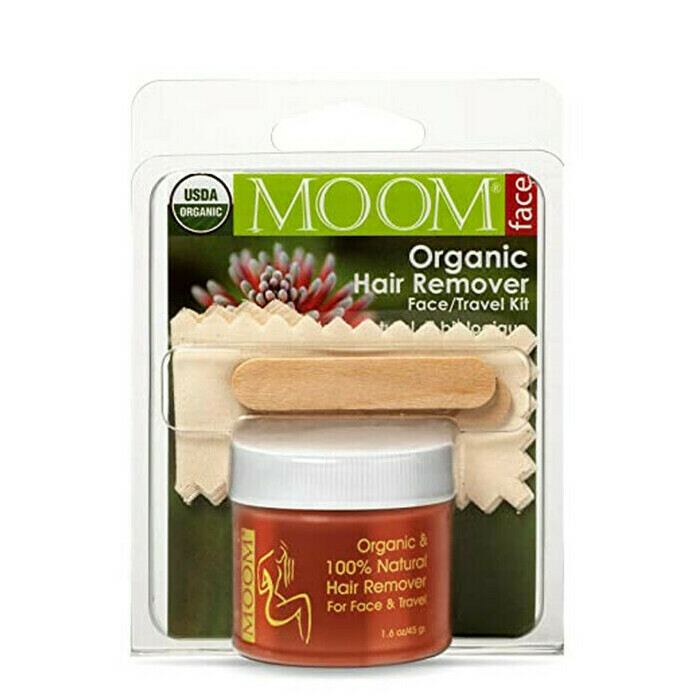 Containing the unique MOOM Organic Hair Remover, a combination of 100% organic and food-grade natural ingredients, including Cane Sugar, Chamomile Tea, Lemon Juice, Tea Tree Oil and Aloe Vera, this product cares for even the most sensitive skin while thoroughly and gently removing unwanted hair. Must be warmed to honey-like consistency before use on stovetop or microwave. 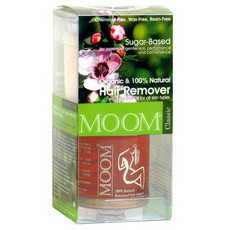 I've used this product a few times now for removing facial hair. In the beginning it stung a bit, but now that I'm used to the pain, I love the results! Very generous amount for the price. 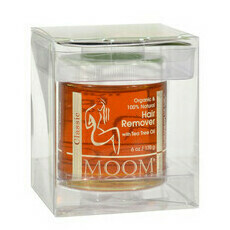 This is great for my fair and fine eyebrows. Easy to use and easy to clean up. Not so great on my dark, thick PCOS facial hair. I liked the product and felt it worked really well on my eyebrows and it definitely is a much nicer alternative to the chemical ridden alternatives.